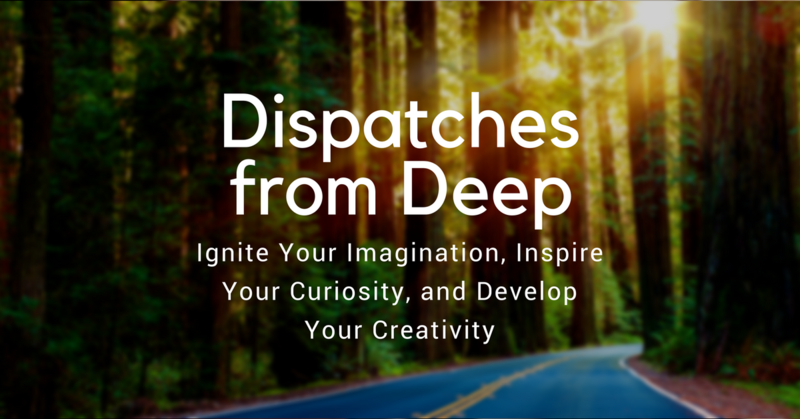 Creative Introverts and Highly Sensitive Gentle Rebels…Welcome Home! The Haven is a community, created to support and encourage introverts and/or highly sensitive people who want to find the tranquility, joy, and creative courage to make their unique and gentle impact in a noisy world. I’m deeply passionate about supporting Gentle Rebels like you to become more self-aware and accepting of who you are at the core of your temperament. I know that if we have any chance of moving forward in a better direction as humankind, creative introverts and sensitive types have a big role to play. And if that’s going to happen, we need the courage and the confidence to be ourselves, embrace our sensitivity, and bring our natural calmness, peace, and gentle rebellion into the world. Through interviews, courses, and even physical letters and postcards to your door, I want to help you confidently unlock the best of yourself so you can use your quiet gifts to transform the world around you, in positive ways, from the inside out. It’s time to rewrite those stories you’ve been told throughout your life; that you’re too quiet, overly sensitive, and in need of thicker skin. Because, let’s face it…the kind of world we’ve created without valuing our deep thinkers and sensitive observers, is kind of painful to be a part of. It’s a very introvert-friendly community of deep thinking kindred souls from all over the world. It’s a safe place of encouragement, collaboration, and learning. We experience health problems, both physical and mental issues that can take years to undo. We find ourselves looking back on life with regret about all those things we wished we had done but never got round to/felt able to do. We remain trapped in the cycle of busyness-burnout-crash-repeat, unable to make traction or acheive a sense of healthy growth in the areas of life that matter. We are unable to maintain strong and healthy personal relationships; feeling in constant conflict with people rather than enjoying the benefits of a solid network of support and encouragement. And I have huge dollops of hope because The Haven is full of gentle heroes like you. Introverts and HSPs who have had enough of being told what they should think and feel. People quietly rebelling against the norms of society. Ready to live life at THEIR pace, on THEIR terms, and in a way that makes the world better for everyone (future generations included). The membership is organised in simple, digestible courses. 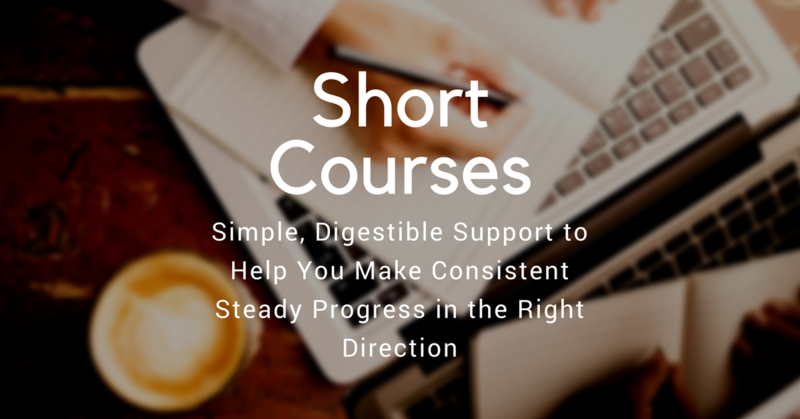 These are developed with the soul aim of helping you work through specific topics at a time that suits you, and completely at your own pace. They include lessons from other experts in a variety of fields where they can help you transform whatever you’re working on. Sensitive observations and reflections around specific monthly themes, to spark our imaginations, and inspire our questions and thoughts. This also aims to help you develop your own creative processes, and to help you look beyond the bad of the world, and into the beautiful. I know how precious it is to receive real letters in this age of digital technology. So you’ll receive a welcome package when you join. 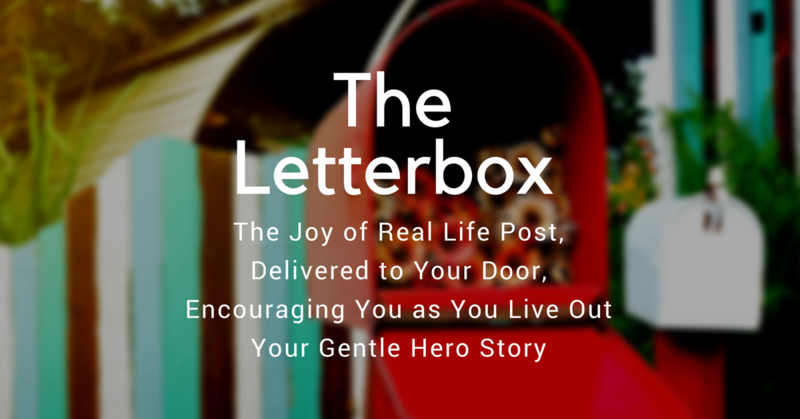 Then four times throughout the year I send physical post to your door containing different things which will encourage you in your gentle hero story. 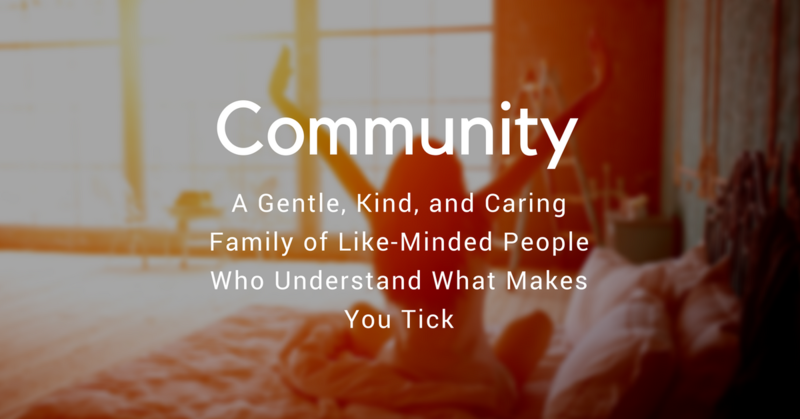 The continued safety of the secret Facebook group: a family of gentle, kind, and caring people who understand you and the way you interact with the world. Are you an introvert and/or highly sensitive person, who wants to experience your temperament and the world as a gift and not a curse? You're in the right place! The doors to The Haven only open for a short time, twice a year.